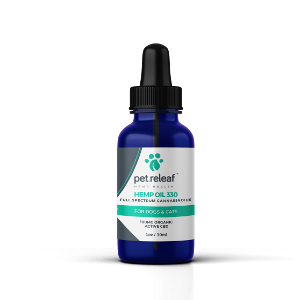 Pet Releaf Hemp Oil Capsules contain an Organic Full Spectrum Hemp Oil that is extracted using a solvent-free super critical CO2 method. 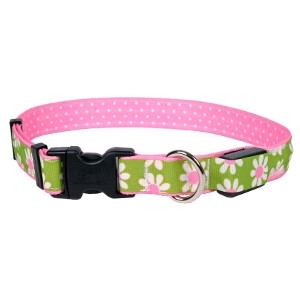 This product is perfect for large breed dogs experiencing more severe illness or injuries. 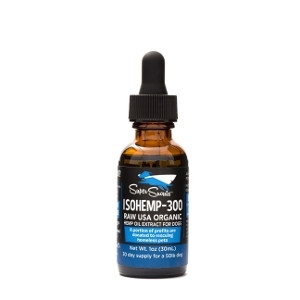 It has no known contraindications (won’t interfere with other medications) and has no known negative side effects. 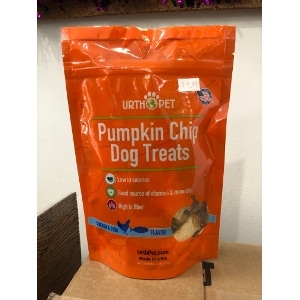 UrthPet Animal Health's organic Pumpkin Chip Dog Treats are made with 100 percent dehydrated pumpkin slices. 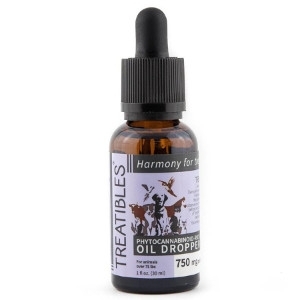 Available in 2oz. size. 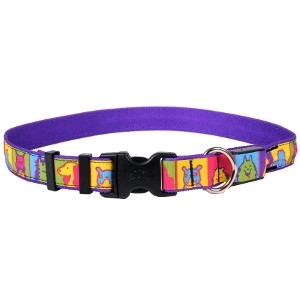 Canine Naturals Grain Free Chicken and Potato Sticks for dogs are the perfect way to train, treat or reward your pet! 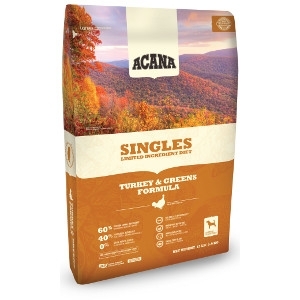 Each stick starts with natural chicken for a great taste dogs love and are free from filler ingredients like meat by-products, corn, wheat or soy. 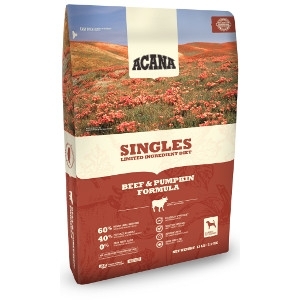 With their 100% grain free recipe, Canine Naturals Chicken and Potato Sticks are the natrual way to reward your dog. 6oz. 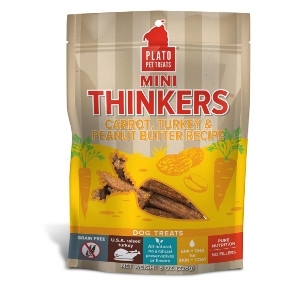 Plato Pet Treats Mini Thinkers Carrot, Turkey & Peanut Butter are FREE from added sugars, artificial preservatives, by-products, artificial colors, protein-meals, soy, wheat, corn, fillers, and freeze-drying. Slow roasted in our own US Facility, these treats have been sized for training or if you just want a smaller sized treat. 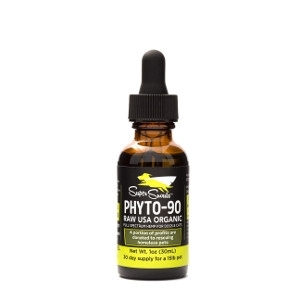 Plato Mini Thinkers are grain-free and contain brain-nourishing natural DHA and EPA to support healthy brain function in your dog. 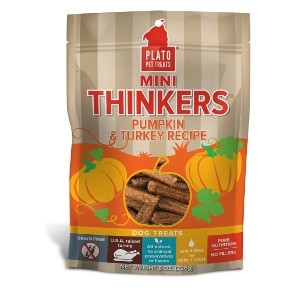 Plato Pet Treats Mini Thinkers Pumpkin & Turkey are FREE from added sugars, artificial preservatives, by-products, artificial colors, protein-meals, soy, wheat, corn, fillers, and freeze-drying. Slow roasted in our own US Facility, these treats have been sized for training or if you just want a smaller sized treat. 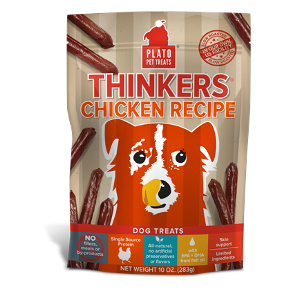 Plato Mini Thinkers are grain-free and contain brain-nourishing natural DHA and EPA to support healthy brain function in your dog. 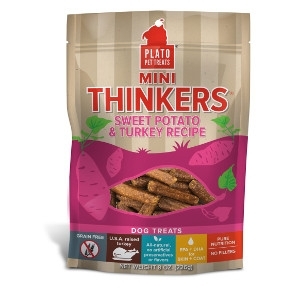 Plato Pet Treats Mini Thinkers Sweet Potato & Turkey are FREE from added sugars, artificial preservatives, by-products, artificial colors, protein-meals, soy, wheat, corn, fillers, and freeze-drying. Slow roasted in our own US Facility, these treats have been sized for training or if you just want a smaller sized treat. 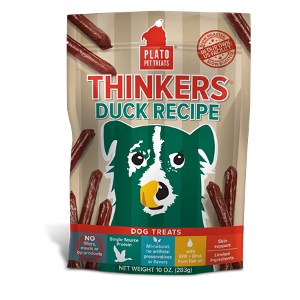 Plato Mini Thinkers are grain-free and contain brain-nourishing natural DHA and EPA to support healthy brain function in your dog. 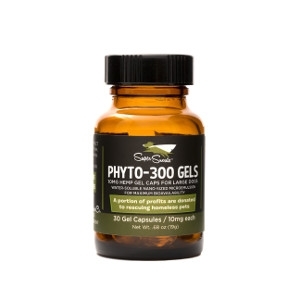 Suggested Use: Give one Super Gel per 50-100lbs of body weight twice daily. 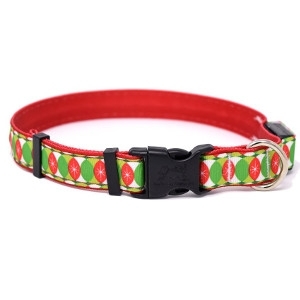 May be adjusted. 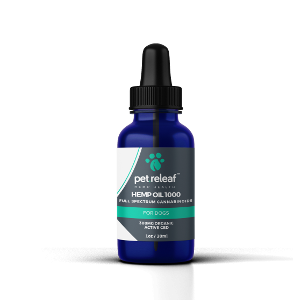 Pet Releaf CBD hemp oil 1000 is a more concentrated form of CBD oil and intended for those dogs that need a higher potency product. 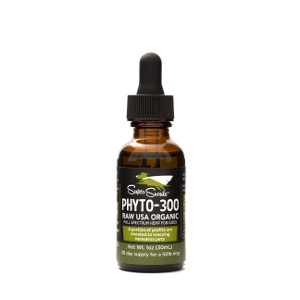 Our CBD hemp oil 1000 is grown at the largest USDA certified organic hemp farm in the United States. 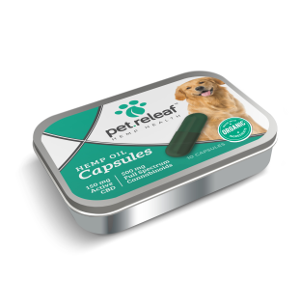 We planted a specialized proprietary strain, PR-33, grown specifically with pets in mind. 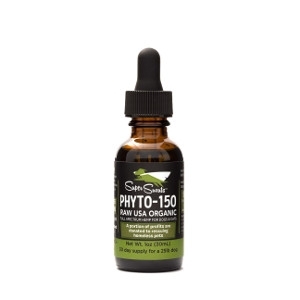 Since we use the entire plant (seeds and stalk), our CBD hemp oil 1000 provides all of the benefits of CBD while also providing the multitude of additional benefits provided by the terpenes and flavonoids.